Check this out ! New service – aimed squarely at Rental properties. 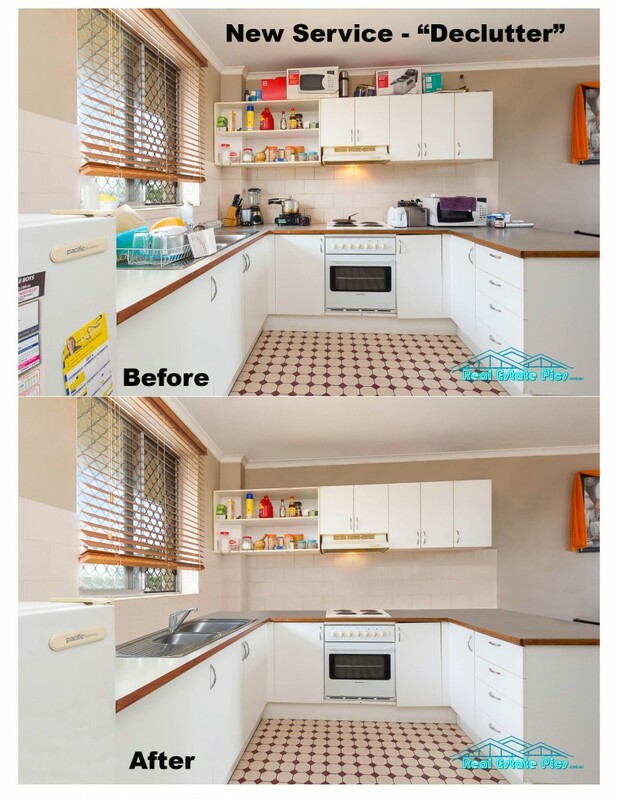 Real estate agents , do you get properties where they are poorly presented? Here is the solution – how to get the best price when the property presentation isn’t up to scratch.